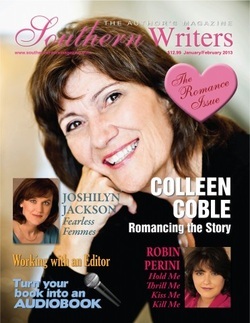 I am pleased and honored to be one of the Featured Authors in the January Issue of Southern Writers. A big shout out to Susan, the Editor I worked with and to Southern Writer for continuing to bring us insights and news of this awesome industry. To read BETTE LEE CROSBY and The Voice of Home, check out Southern Writer January issue, page 25. Bette Lee, I am so glad they picked you. You deserve it. Congratulations. Not familiar with the magazine but will look into it.